What is a Plumbline, and why is the company named Plumbline Management? Great question. A technical definition for starters: A plumb line is cord that suspends a metal weight with a pointed tip on the bottom which points directly to the earth's center of gravity; it is used as a vertical reference line, perpendicular to the earth (it determines whether or not something is straight up and down). So what does a construction tool – a plumb line – have in common with leadership, with marketing strategy, with advertising, with social and web design? The answer is simple. 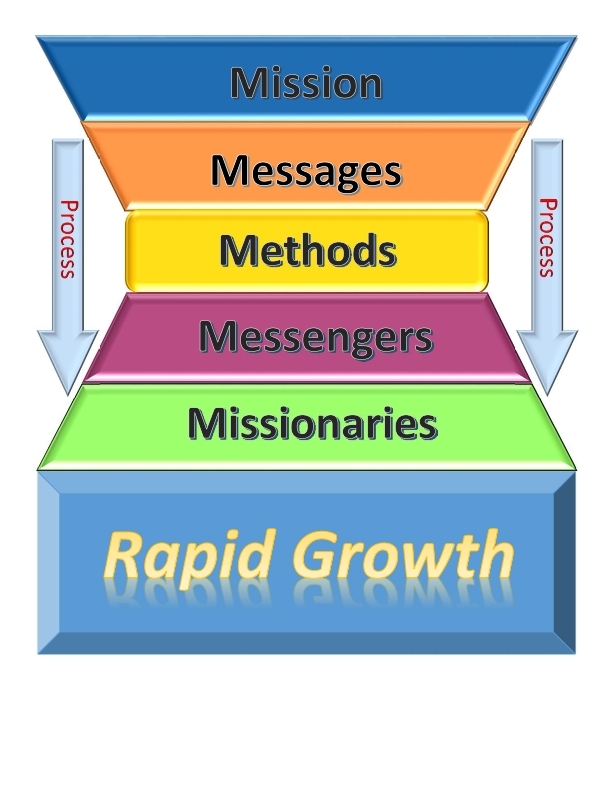 When a company’s mission, messages, methods, and manpower are all in alignment, the effectiveness of the enterprise is radically improved. 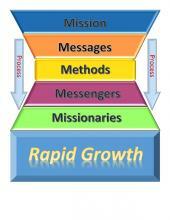 The customers will become loyal fans and even can become "missionaries" for the product or service. And that’s how we serve our clients. We assist with clarifying the mission. We create compelling truth-based messages in video, print, web, social media, training materials. We actively coach in personal presentation skills. We then deploy the client’s video, print, web, and social media in effective channels. We provide direct leadership consultation to CEO’s and company management. And we've been doing it for many years. The results? Amazing. Off the charts. Frankly, it has been humbling to see sales soar, and win media awards, and see market share increase - and to know that our team played a part in it. Because in reality, our clients are where the talent is. We simply help get the critical elements in clear alignment. That’s it: Plumbline. Plumbline Management. Getting things in alignment. Keeping things in line. That's our deliverable - and it's the goal we share in common with you.